We love us some Trials Evo. It’s a game that provides a perfect balance between thrills, and replayability. It’s a game that perpetuates itself with some of the most amazing user-created content in gaming. It’s a game that brings friends together for some good-natured competition, both via Supercross and the game’s leaderboards. When those ingredients are all mixed together they churn out a game well worth its 1200 MSP asking price (we’d pay more, but don’t tell RedLynx that). And today we’re happy to report that according to the game’s official leaderboards our friends over at RedLynx have surpassed 1 million players. Bravo! And while this isn’t a wholly accurate number for sales due to the fact that multiple gamertags could have played on one copy of the game, it’s the closest thing we have. Therefore we’ll also congratulate them on “almost 1 million” in sales. The multiplayer leaderboards are quickly approaching 200,00 players, so congrats to them on that, too. If you don’t own Trials Evolution, then shame on you. 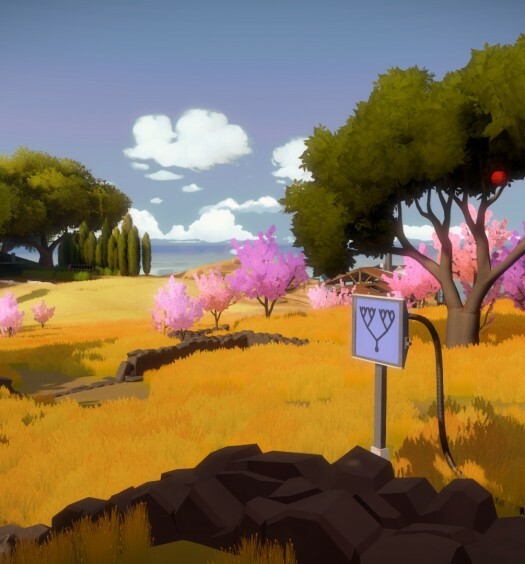 Nowhere else will you find a game that provides such constant-yet-evolving replay value. When the core game gets stale you can hit up Track Central, which hosts well over 100,000 community creations. 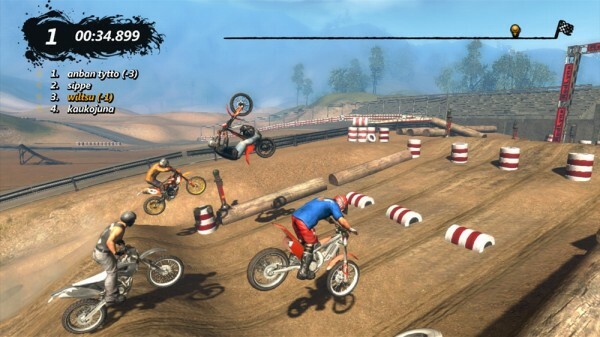 Even if being tied to two wheels isn’t your thing the sheer number of unique skill games is more than enough to warrant the game’s asking price and keep you coming back. Doom-inspired first person shooter? Check. Accurate-to-the-last-detail Pac-Man clone? Check. Need the Snake game that was on your old Nokia phone back in the day? The Trials Evo community has got your covered. There are even Bionic Commando-esque levels, Minesweeper, an Arkanoid-style game, Space Invaders and so many more. You can finally put the Atari back in its sealed box for your posterity.